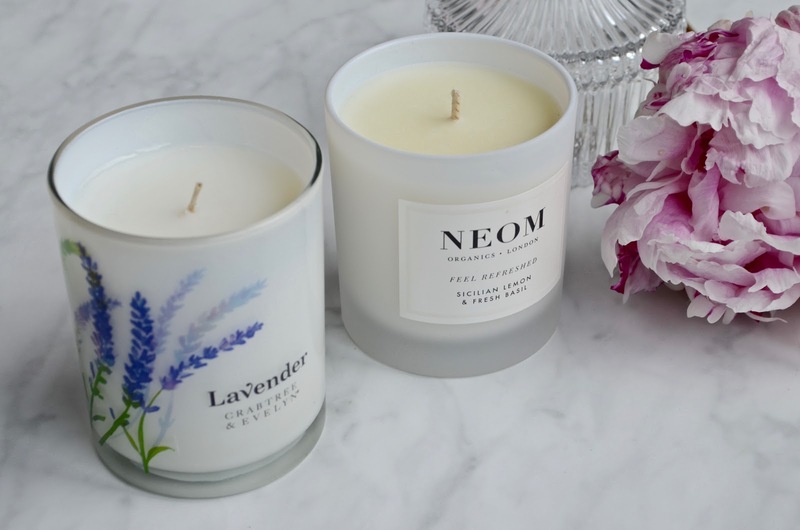 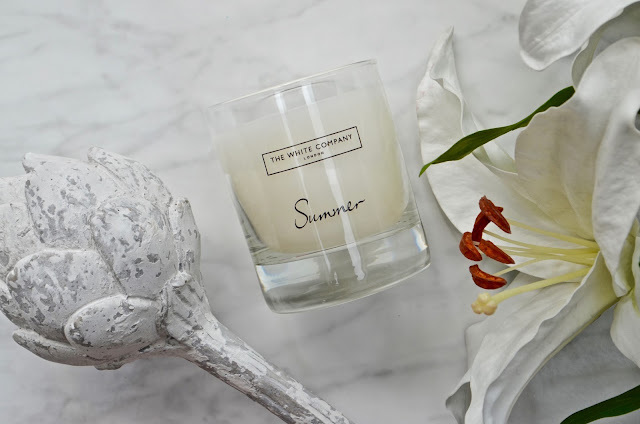 I love to change the scents I have in my home with the seasons and whatever the weather is doing outside, it is July so I’m going to get my summer even if it is lashing down! 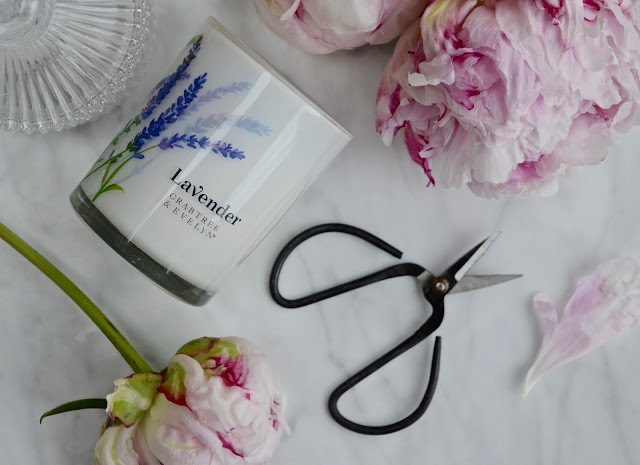 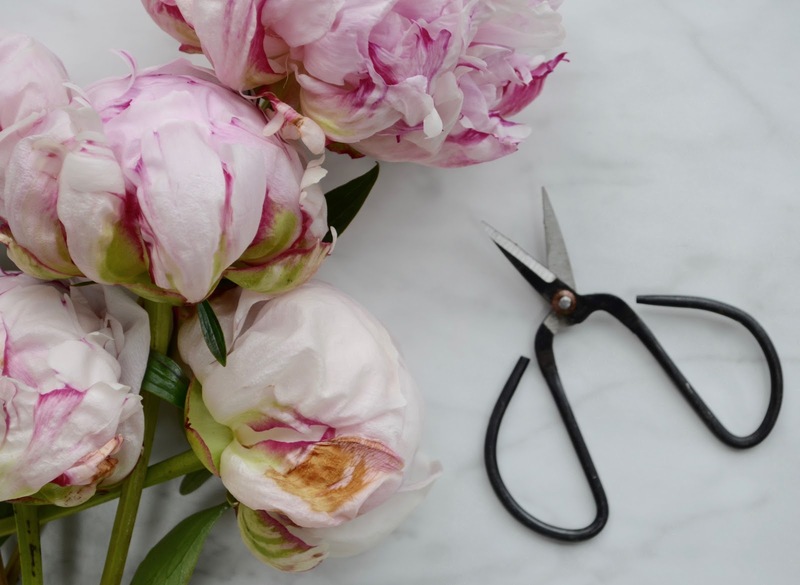 Beautiful florals tend to be my favourites this time of year and here are the beautiful that have been filling my home with fragrance in the last few months. 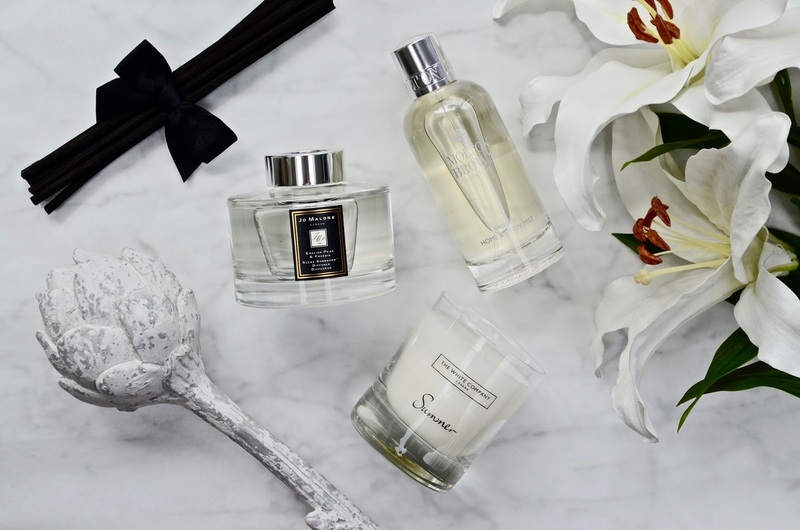 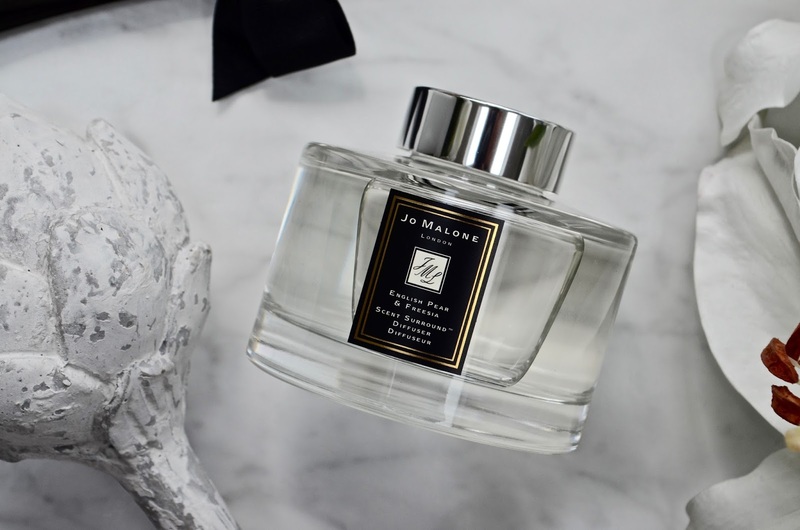 You may have noticed that I have a love affair with everything Jo Malone and their diffusers are a enjoyable to smell as they are to look at. I only wish they offered a wider selection of fragrances in their diffuser range, that said, I do love the bright and fresh, yet golden aroma of English Pear & Freesia (£62) wafting around my home. 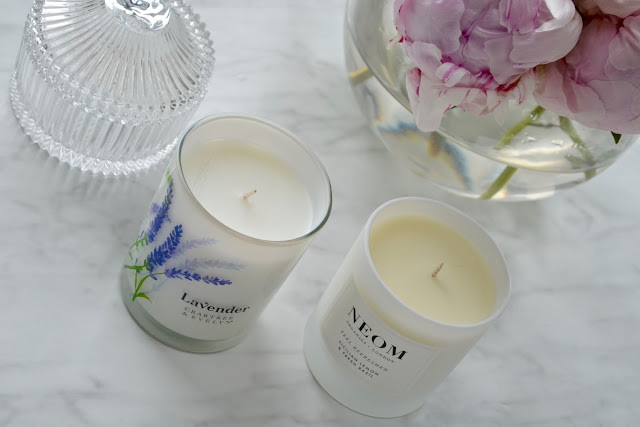 It reminds me of late summer evenings sat in the garden with friends and family. The White Company also release a candle each season, but sadly this one is long sold out - but I also love Fresh Fig (£20) as a perfect fragrance for my favourite time of year. 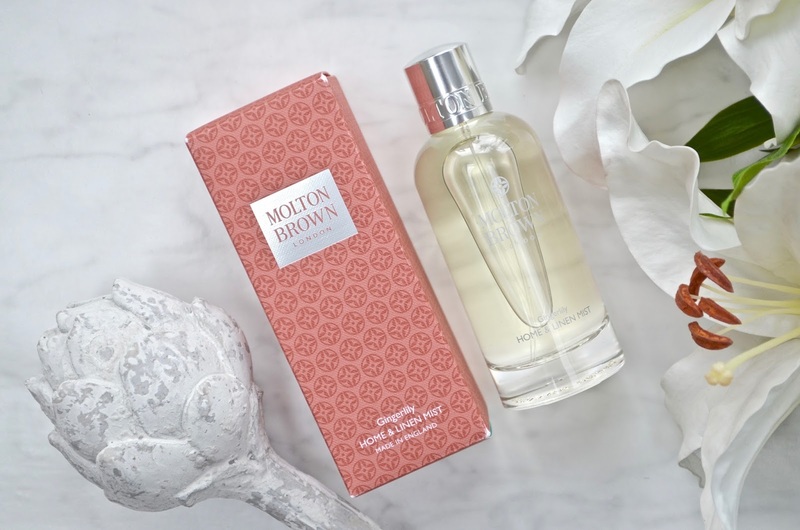 A warm aroma that makes you feel like you’re abode surrounded by the ripening fruit trees. Molton Brown have recently brought our Home & Linen Mist (£24) in a few of their most popular fragrances - perfect for spritzing before guests arrive. 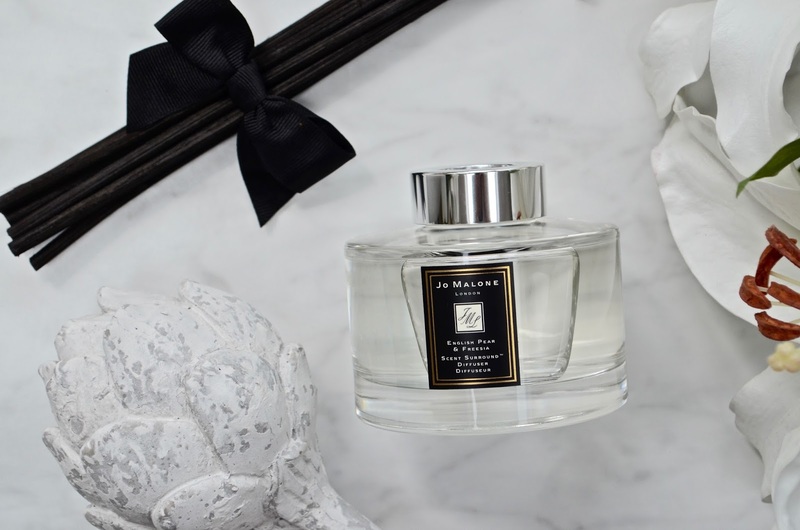 Gingerly is an exotic fragrance which will bring the Tahitian shores into your home. 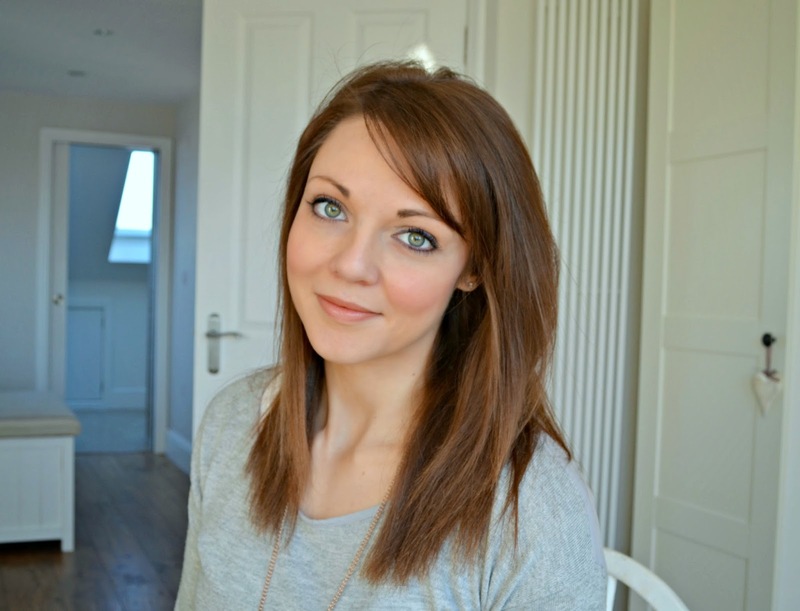 I currently have the diffuser, candle and home mist in action getting ready for my holiday! 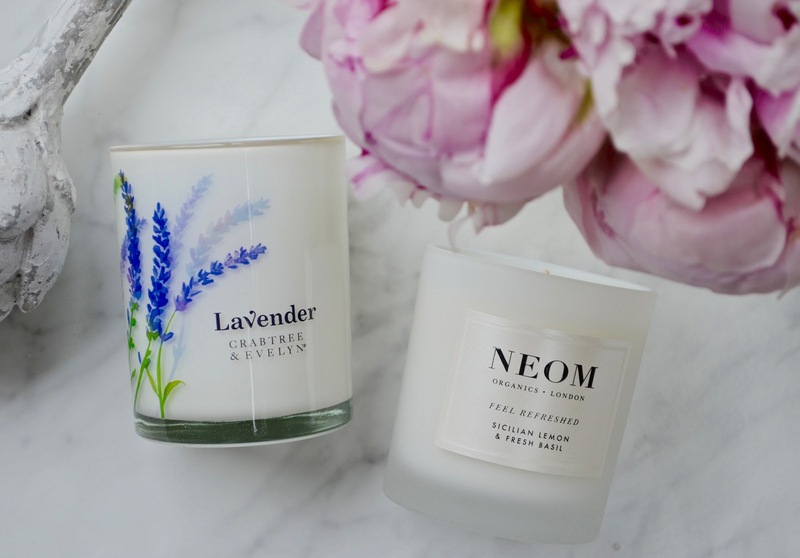 Crabtree & Evelyn Lavender Candle (£22) is a beautiful take on this classic fragrance. This modern take is summer in Provence rather than old lady lavender, and how beautiful is the glass jar? 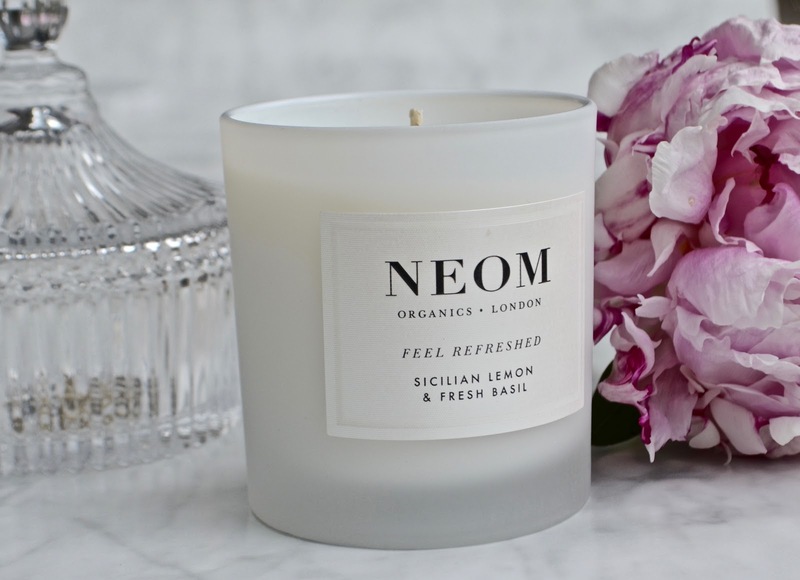 My final scent of summer that I am LOVING is Feel Refreshed from Neom (£30). 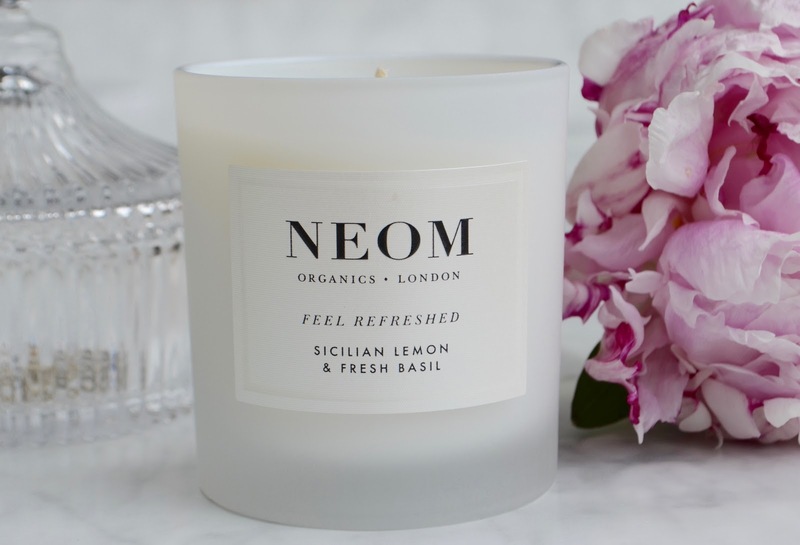 As well as transporting you to the heart of Sicily with the sunbaked lemons and basil the therapeutic benefits work to help clear thinking and concentation - so maybe one to save for the return to work!